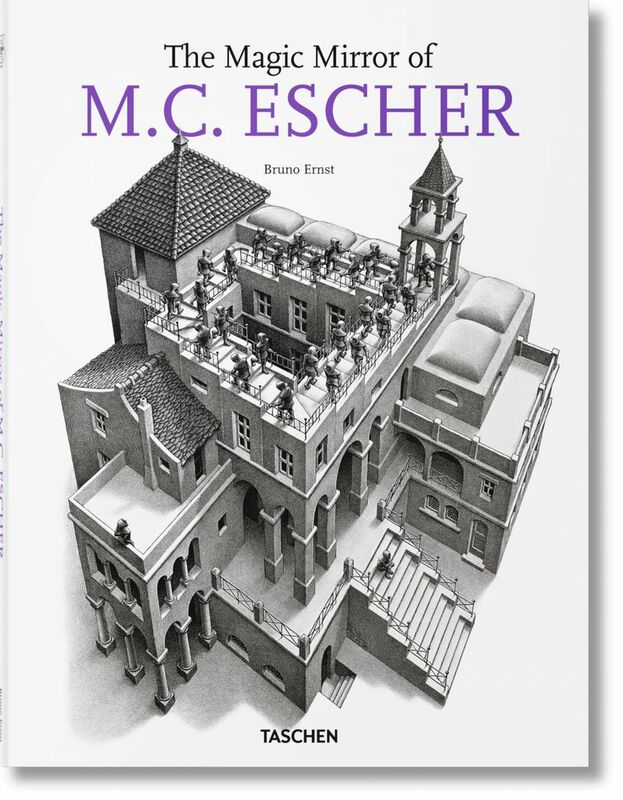 Escher’s work refuses to be pigeonholed. Scientific, psychological, or aesthetic criteria alone cannot do it justice. The questions remain. Why did he create the pictures? How did he construct them? What preliminary studies were necessary before he could arrive at the final version? 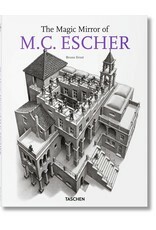 And how are the various images Escher created interrelated? This book, complete with biographical data, 250 illustrations, and explications of mathematical problems, offers answers to these and many other questions, and is an authentic source text of the first order.